Shawnee Computer is your locally owned choice for professionally designed custom computer systems. 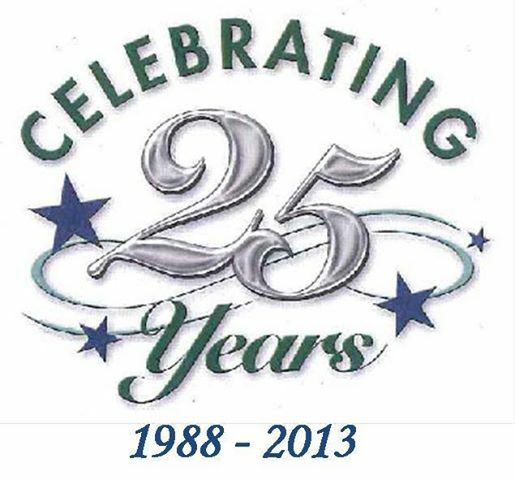 We are celebrating 25 years of service to the tri-state area! Companies and home users alike know they can depend on Shawnee Computer for quality computer components and exceptional service. 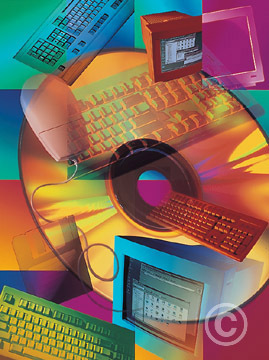 The Shawnee Computer store chain was founded in 1988 by Jennifer Bailey. Currently we have 5 technicians, and have serviced several thousand computers. We are proud to be a part of the Southern Ohio community and are continually looking for more opportunities to help our neighbors.